Teika - a quiet, peaceful and green neighborhood of private homes... The district got its name, which means “legend” in Latvian, from a residential/cinema complex opened there in 1937. 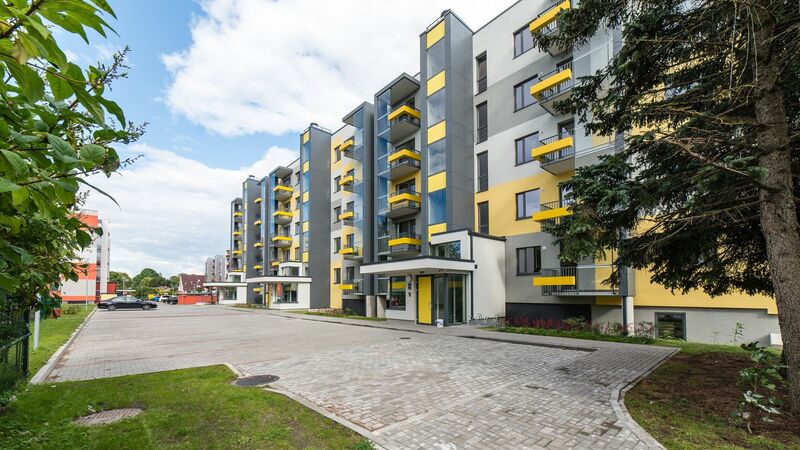 Within easy reach of central Riga, Teika has all the convenience of urban life, from shopping and recreation centers to good public transport. But right next door is Biķernieku Forest, where you can breathe fresh, pine scented air, which together with Teika’s quiet streets and cozy houses will recharge your batteries after work.